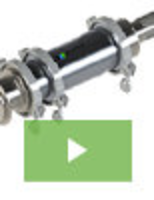 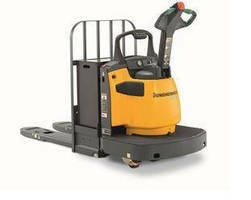 Electric Walkie End-Rider supports loads up to 6,000 lb. 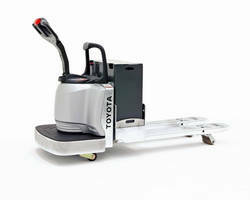 End Rider Pallet Trucks offer 6,000 and 8,000 lb capacities. 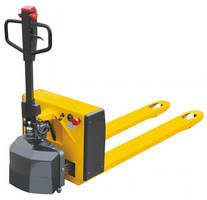 Ergonomic Pallet Truck features electric drive and manual lift. 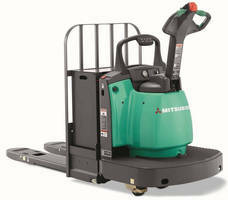 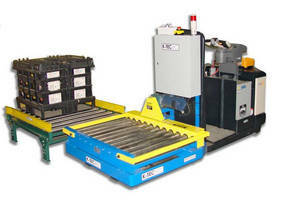 Service/Pallet Jacks offer stability and maneuverability. 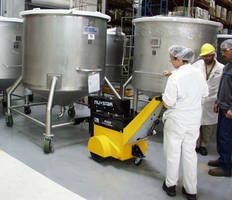 Hair Care Products Manufacturer Uses Power Pusher Instead of Forklifts to Save Money and Improve Productivity and Worker Safety.